Luxury menswear has been our core business for nearly 90 years, and new for 2019, Waddington’s will be offering a unique Personal Tailoring service. 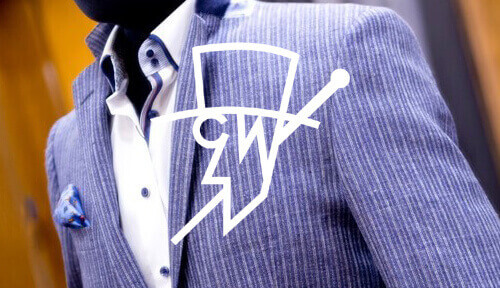 Designed to bridge the gap between ready-to-wear and full bespoke, Personal Tailoring offers clients the opportunity to create a truly individual suit that’s an expression of their own style – after all a suit is more than two or three pieces you wear, it’s part of how you position yourself in the world. Clients can choose from a selection of suit styles which are available in a wide range of cloths. A further selection of linings, button designs and stitching highlights combine to create a genuinely personal garment that has the hallmark of a tailored service. Please call 01909 472371 or visit the shop to find out more about our Personal Tailoring service. Sign up to keep up to date with the latest Waddington news, offers and trends.